bartlett mitchell, one of the UK’s leading independent caterers, has increased sales at participating client sites by more than 20% through the use of digital apps over the last year. The apps, which include pre-order, loyalty reward, and feedback-based platforms, have enabled the business to enhance its site-based sales activity and drive additional revenue into its clients’ locations. 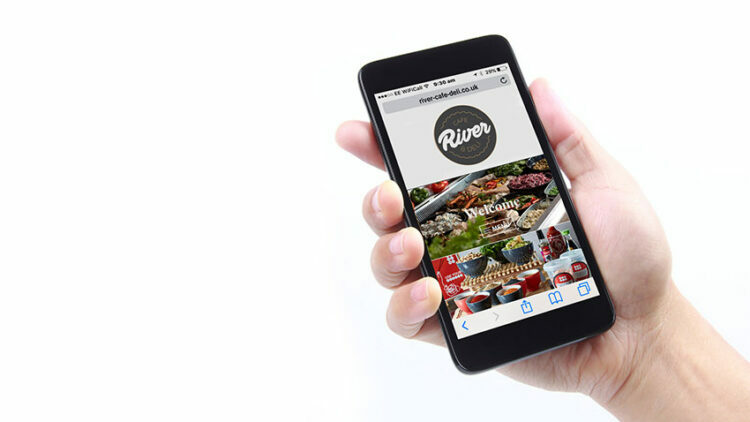 Since launching its first app in 2014, the company has created more than 30 multi-site platforms for client sites – where the front end design is bespoke and back-end technology is shared. These apps have enabled the company to enhance the customer experience by reducing queues, as well as remove printing costs for loyalty cards, supporting its CSER initiatives. It has also provided the business with the opportunity to utilise beacon technology to target customers and provide them with offers directly relevant to them. bartlett mitchell is also using the data captured from these apps alongside traditional feedback and trend analysis to help shape its menus, offers and promotions. The activity forms part of a digital strategy which also uses social media to enhance the customer experience. Lin Dickens, marketing director, bartlett mitchell, said: “We are really pleased with the progress we have made with our digital strategy. As a business that never stands still, it is really important to us to ensure that we are utilising every tool available to us to enhance the growth of both our own, and our customers’ businesses.